Electric car charging roads that will refuel battery-powered motors as they drive along are to be tested in the UK. 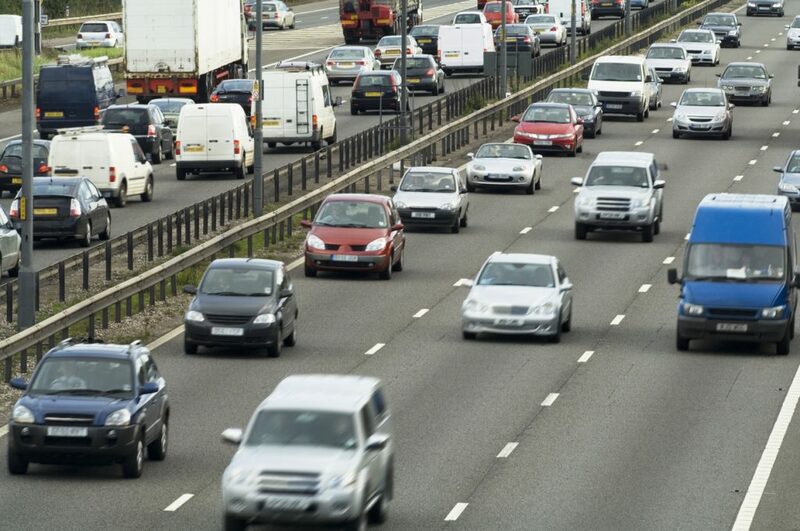 The pilot project, a first in Britain, has been set up by the government’s Highways England. The aim is to boost the number of low emission vehicles on the road by making them easier to live with. Electric car sales in the UK increased by 167 per cent in 2014, according to data from the Society of Motor Manufacturers and Traders. The government wants to ensure this trend for switching to low emission vehicles continues. It’s investing £500m in alternative fuel transport technology over the next five years. Part of this will be on roads that can charge electric vehicles. In July 2015, Highways England published a feasibility study: Powering electric vehicles on England’s major roads. The testing of electric car charging roads result from that. 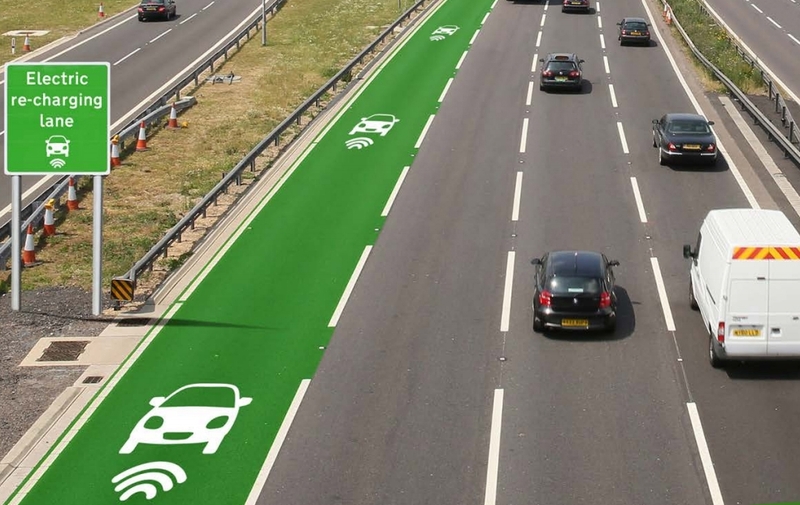 The government’s plan is for major roads such as motorways and A-roads to feature the new charging technology. Trials will take place at a special testing facility later this year. 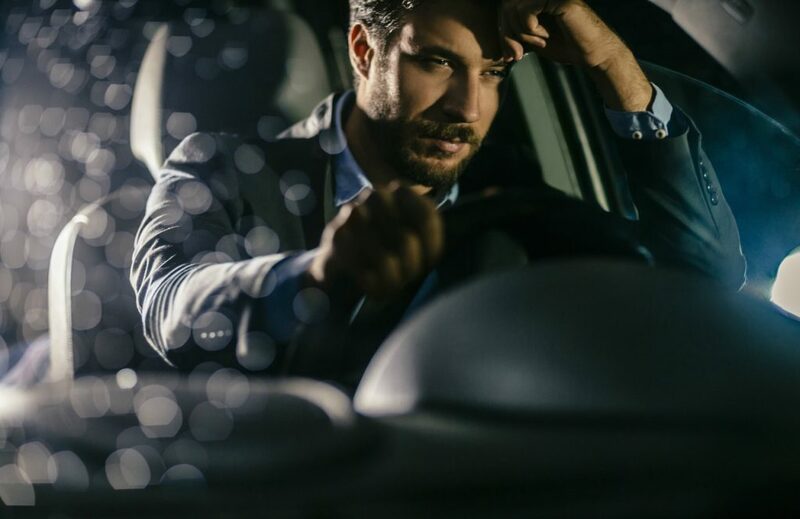 Pure electric vehicles will be fitted with wireless technology enabling them to receive a charge on the move. Equipment installed beneath the road will generate an electromagnetic field to charge the cars.